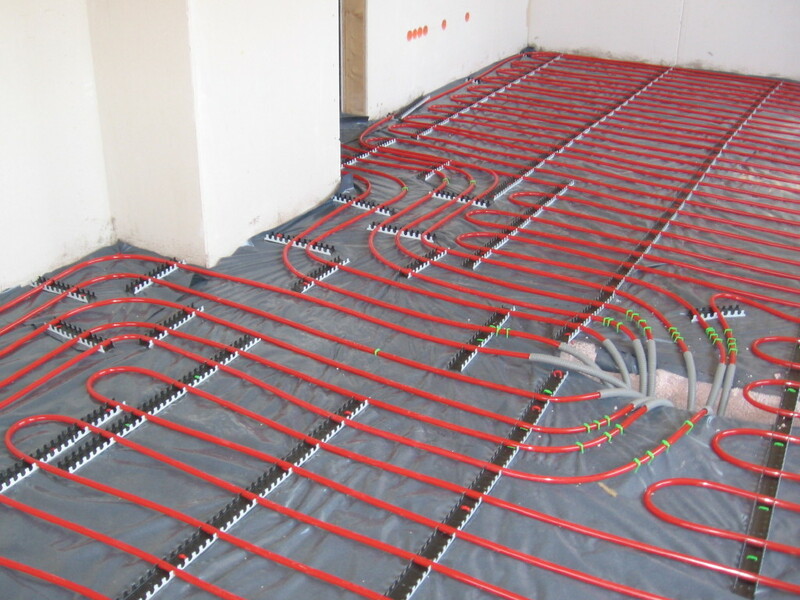 Based in Coventry, First Call Contractors – Plumbing and Heating offer a quality, affordable service for your plumbing and heating needs including central heating, boiler repair and boiler service. Whether it is a new boiler, power flush or gas certificate, we pride ourselves on going that extra mile for our customers. All our installations are completed to the highest standard and come with a guarantee. 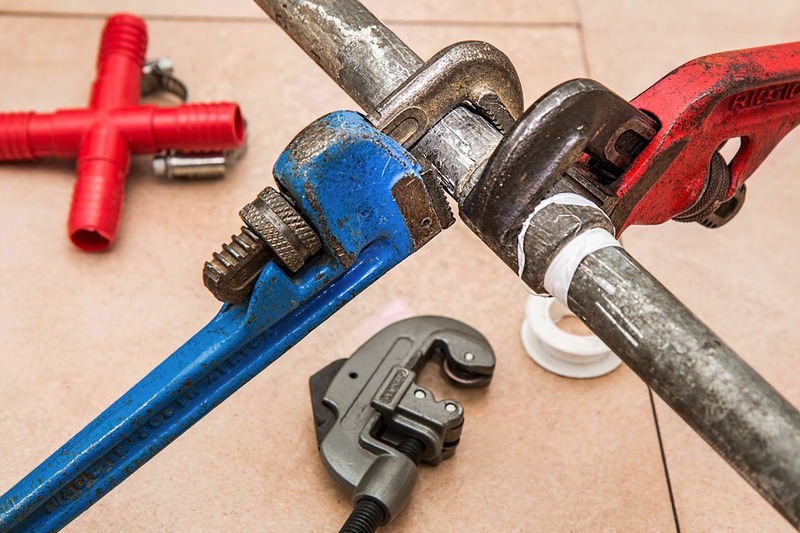 Our prices will not be beaten and we can assure you we can beat any quote from any firm, so if its Plumbing & Heating Coventry you’re looking for you have come to the right place! We cover Coventry, Nuneaton, Bedworth and the rest of West Midlands. Be it an annual service of your gas appliances, fixing a broken toilet, or a complete new central heating installation, we are the company for you. 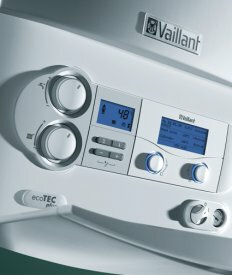 With years of experience, our Manchester boiler installers can complete any type of plumbing and heating work to the highest standard. We offer a full service for all your Plumbing and Heating needs with exclusive lines not shown anywhere else in Coventry, West Midlands. Why not call us now for a Plumbing or Heating quotation on 07795 437225 or fill in the form on our contact page.